Classes complete five, one hour classes of Numeracy each Week. 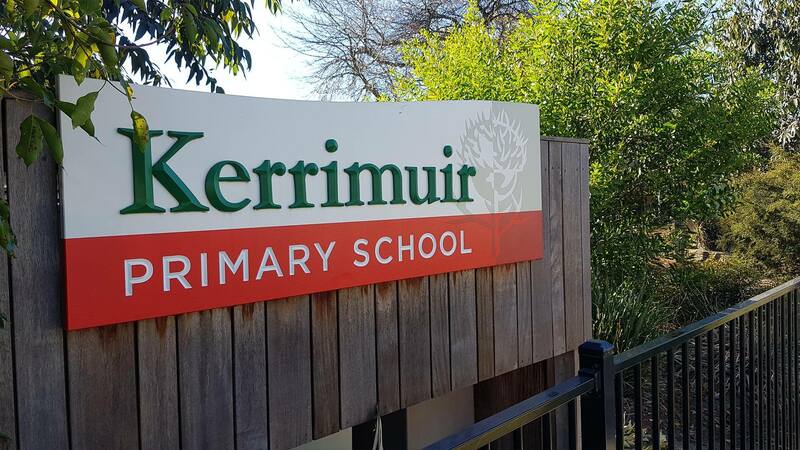 Kerrimuir follows the approach taken by Michael Ymer to focus on Numeracy (deeper understanding of mathematical concepts) as opposed to Mathematics (solely facts and equation based). Many sessions focus on problem solving and integrating mathematical concepts with real world applications. Information Communication Technology – using computers and iPads to support learning of skills and to create Numeracy projects. Student’s different abilities are catered for through targeted focus groups addressing their needs and the application of open-ended tasks that address a wide variety of abilities within the task. Mathematics pervades all aspects of our lives - as citizens, in our homes and in the workplace. It has applications in all human activities, crossing cultural and linguistic boundaries to provide a universal way of solving problems in such diverse areas as science and engineering, business and finance, technology, arts and crafts and many everyday activities such as cooking. Competence in Mathematics is integral to successful participation in modern society. 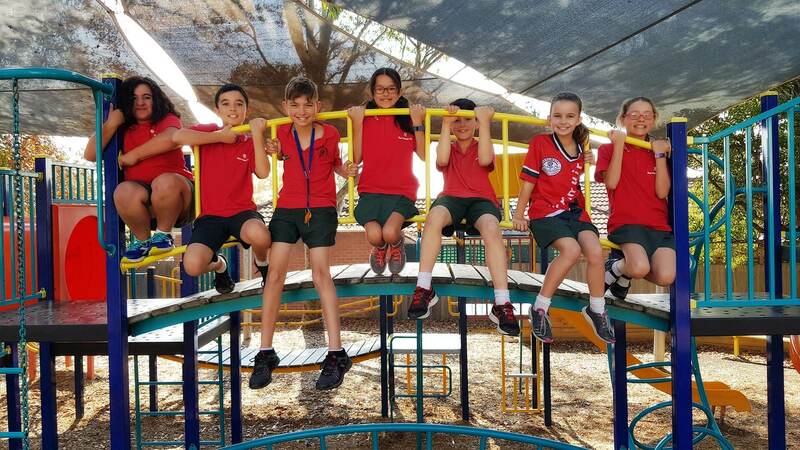 Students are provided with maths learning experiences that are challenging, exciting and enjoyable, as well as useful in achieving a range of purposes and solving a range of common daily problems. Children are encouraged to work individually and in groups, with tasks set by the teacher at the required level. Individual Differences Structures within all classes cater for individual differences through the provision of open – ended learning activities and tasks. A wide range of equipment is always available at all age levels. All mathematical concepts are progressively developed within the context of meaningful learning situations. Mathematics learning at all levels encompasses cooperative learning and child centred problem-solving activities, as well as the use of modern technology such as computers, I-Pads and calculators as required. Children share their learning and are given feedback and encouragement by the teacher and other children. In consultation with their teacher, children set goals for their learning. Scaffolding Learning When a new topic is introduced to a child or group of children, teachers create scaffolding, to assist the children in mastering the concept. This may include, but is not limited to: anchor charts, peer support structures, strategies to solve the problems, mathematical laws/ rules and videoed practice examples. In the early stages of learning a new concept, teacher support is supplied and children practice their knowledge with teacher assistance. The next stage is for the teacher to remove themselves and the students use the scaffolding provided by the teacher to assist them. 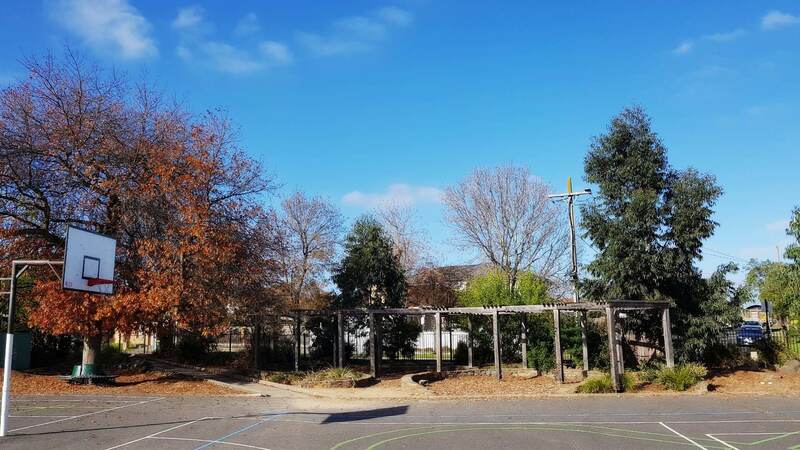 The final stage is where the scaffolding is removed and the students has mastered the concept, and is able to complete set tasks, without assistance. Now the student is ready to move forward to learn a new concept. Revision As with all learning, revision is required to ensure the knowledge gained is revisited, which helps to keep it in initially the short term memory, and latterly the long term memory. 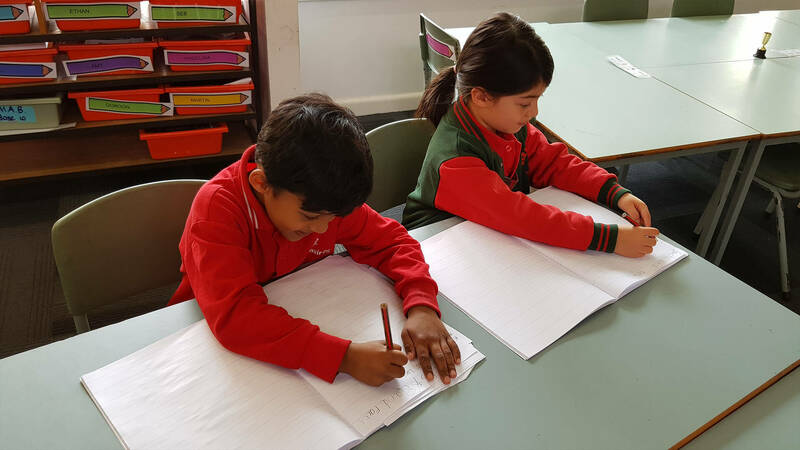 All students at our school study a sequential Mathematics course based upon the learning foci contained within the Australian Curriculum Victorian Essential Learning Standards (AusVELS). Activities are frequently based on real life examples and hands-on materials and activities are incorporated into the lessons. Student’s individual abilities are measured at the commencement of each unit of work, and learning opportunities are provided that cater for the identified needs of each student. Each student has a user name and password to access the Mathletics program and will be able to practise all concepts at an appropriate level, both at home and at school. Student progress in all dimensions of Mathematics will be reported in half and end of year academic reports, as well as being reported on in the school’s annual report. Mathematical activities that reflect the topics being studied at school, and are appropriate to each child’s ability, may form a component of each student’s homework regime in Years 2-6.